Stefano Gabbana & Domenico Dolce are two successful designers of luxury clothing for men and women who launched their fashion house in 1985 in Legnano, Italy. They are gay and were romantically linked as a couple from 1980 to 2008 before parting ways, but their business partnership prevails and they continue to prosper. Recently, in an interview for the Italian magazine Panorama, they expressed controversial opinions on gay parenting and reproductive technologies. In short they asserted: “we oppose gay adoptions. The only family is the traditional one,” and “no chemical offsprings and rented uterus: life has a natural flow, there are things that should not be changed.” Stefano Gabbana added, “the family is not a fad. In it there is a supernatural sense of belonging.” (as cited in the National Post) This was not the first time they expressed this point of view. 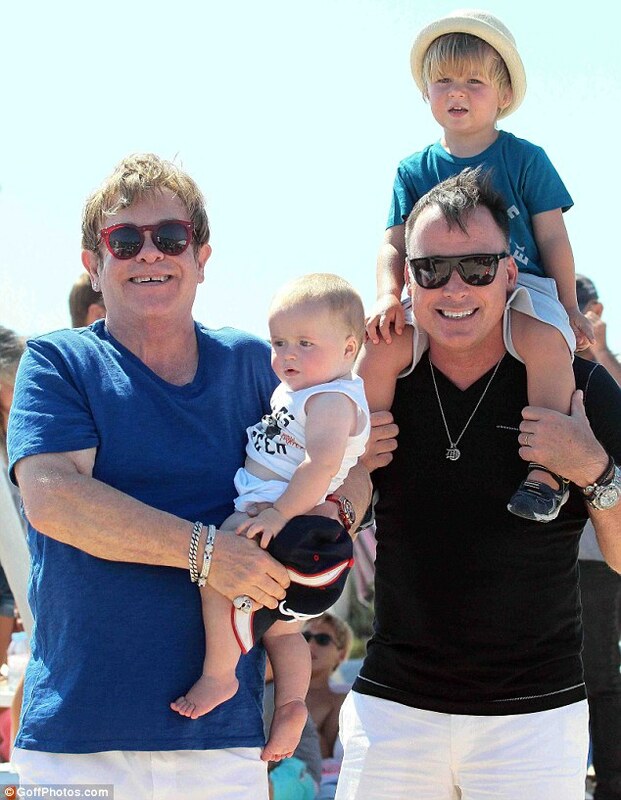 In an interview with an Italian newspaper in 2006, Stefano Gabbana stated: “I am opposed to the idea of a child growing up with two gay parents […] A child needs a mother and a father. I could not imagine my childhood without my mother. I also believe that it is cruel to take a baby away from its mother.” (as cited in Pink News) Their public condemnation of gay parenting came as a surprise to many as they are gay and were a couple for several years. Interestingly, in expressing their opinions on gay parenting and reproductive technologies they reflect the official position of the Catholic Church on these issues. These are serious issues and bear examination in greater detail as the rights and happiness of gay parents and their children are at stake. 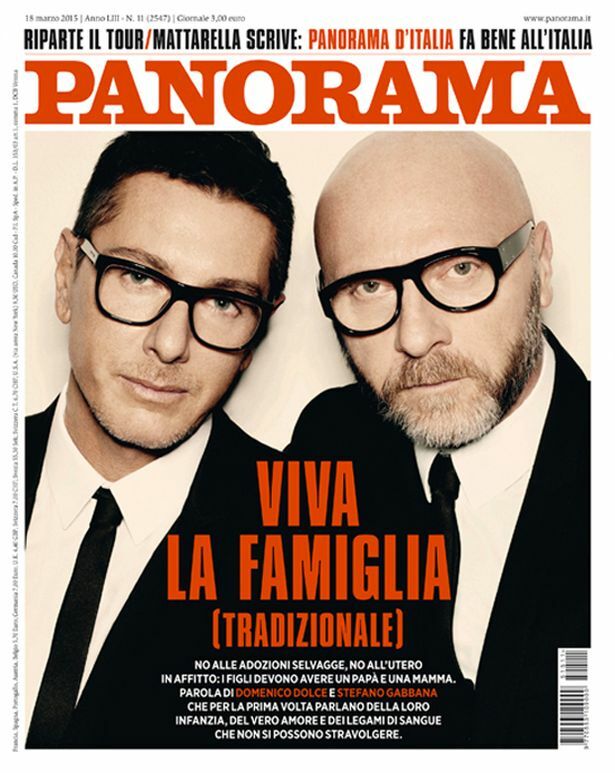 Why Stefano Gabbana & Domenico Dolce, two openly gay men who were a couple for several years, choose to condemn gay parenting is anyone’s guess. I think it is reasonable to infer that as they are Italians they grew up in a society that is overwhelmingly Catholic. Their view of family life was shaped by Italian society and its Catholic culture. 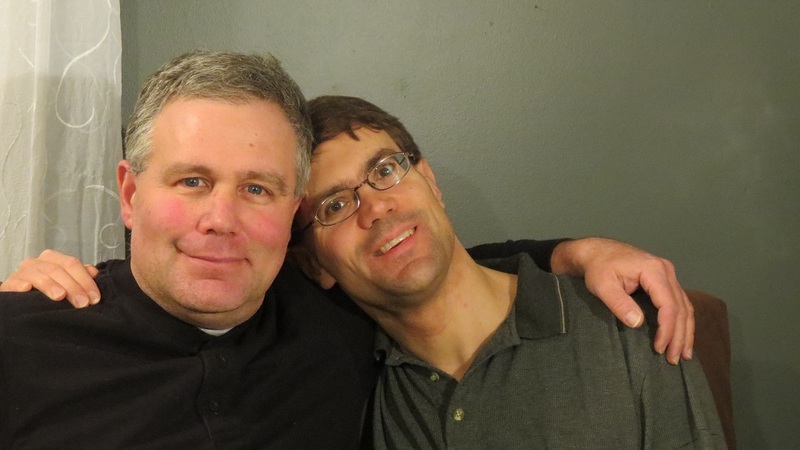 Still, they found the strength of character to live openly as a gay couple, rather than accept the calling to chastity the Catholic Church expects of gay people. Moreover, their condemnation of reproductive technologies is directed solely at gay people. The official position of the Catholic Church is that reproductive technologies are contrary to the natural law meaning this condemnation applies to heterosexual couples equally. The reality is reproductive technologies are available for those who want to apply them regardless of what Stefano Gabbana & Domenico Dolce and the Catholic Church have to say. In the last analysis, these are entirely matters of marital privacy. What is important is that children are wanted and raised by loving parents in a happy and stable family, whether their parents are gay or heterosexual.